From Goodreads.com: "When Gabby first met Elliott she knew he was the man for her. In twenty years of marriage she has never doubted her love for him - even when he refused to give her the one thing she still wants most of all. But now their two daughters are growing up Gabby feels that time and her youth are slipping away. For the first time in her life she is restless. And then she meets Matt . . . Consumed by regret, Gabby does everything she can to repair the home she has broken. But are some betrayals too great to forgive?" 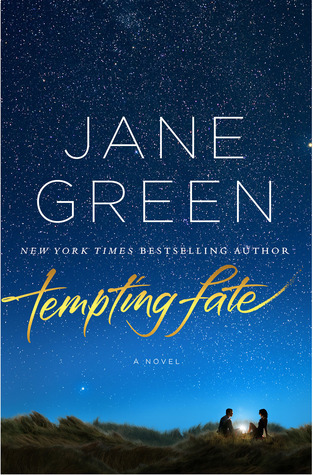 "Tempting Fate" is the story of Gabby, a woman in her early 40s that is struggling with getting older. She is the mother of two daughters and desperately wants another baby. She loves her husband. He's comfortable and loving but Gabby wants more excitement. She goes out and has a fling and then unintended consequences ensue. I struggled a little bit with this book as I felt so bad for Elliott, Gabby's husband. He is so nice and I really didn't feel that Gabby was very fair to him. Marriage is something that I take pretty seriously and Gabby doesn't seem to be on that same page in that regard but I liked walking this mile in someone else's shoes (this is really what this book was for me). I ended up liking the book because the situation felt so real though. I thought Green did a really good job of capturing the emotion of someone going through what Gabby was going through. 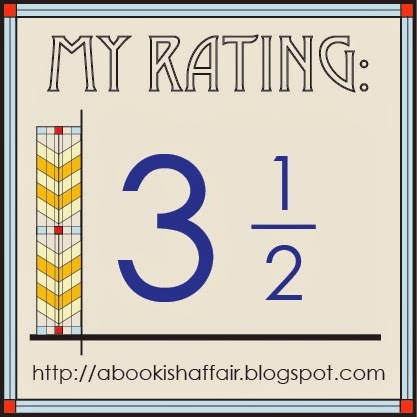 I have really enjoyed Jane Green's books in the past and this one is no different. Fans of hers will definitely enjoy this latest installation. Some of the timeline in the book is a little interesting and felt a bit choppy but overall, I enjoyed this read. Those that are looking for a light read that still packs a punch and will make you think a lot about the commitments that we make to each other and how we stay true to those things. I've been very rage-y reading the last few books Green has published, so I worry I'd feel similarly with this one . . . but I really loved her early work, so maybe I'll give it a shot! I just finished Beach House. I'd never read anything of hers. I picked it up at a book sale. A predictable story line, but I liked that some of the characters were trying to find who they were before. Before wherever life had taken them. Certainly not a challenging read, but a great Nantucket vacation! Giveaway Winners and a Penn State Weekend! Spring Equinox Midnight Witch Tour!